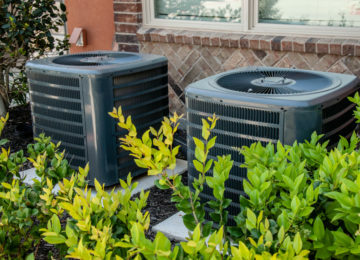 Replacing your existing air conditioning unit can be a significant investment, so if you want to save some money without sacrificing comfort, you’ll need to do some research before taking out your credit card. So, how do you go about in finding the right AC for your home? 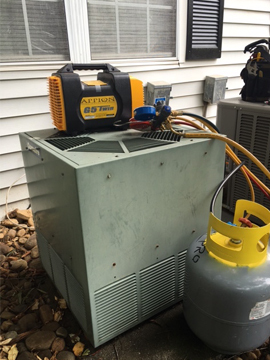 For starters, you should ask the right questions, says one of the top HVAC services in Roswell, GA.
Do I really need to replace my air conditioning unit? 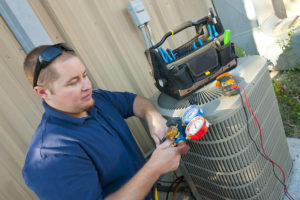 It’s probably time to replace your AC unit if it is more than 10 years old, constantly breaks down, and/or needs expensive repairs. 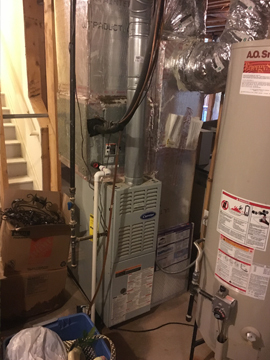 You should also consider replacing your unit if it has a SEER rating below 13, uses expensive R22 Freon and has a hard time keeping your home cool. 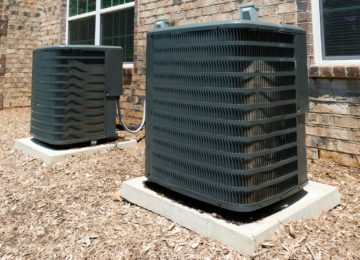 Should you install a central AC, a mini-split system or a heat pump? 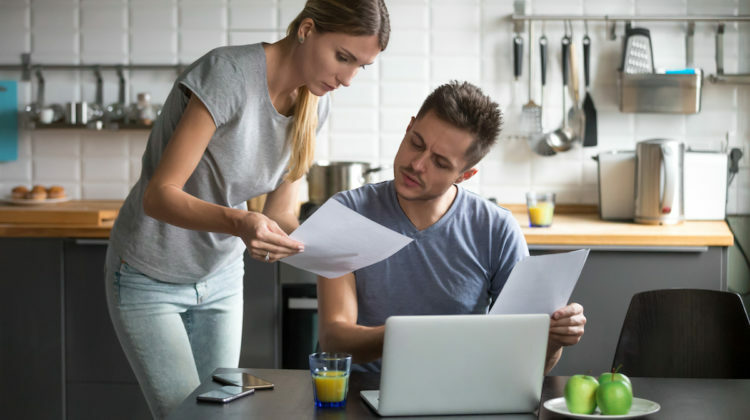 Choosing the best system for your home can be a tricky job, so ask a certified HVAC services contractor in Roswell, GA, for help. How do I choose the right size unit for my home? 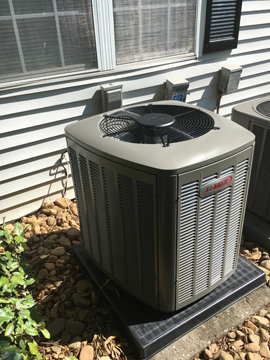 Determining the right AC unit size takes a lot of work. You don’t simply replace your old unit with a new one of the same capacity. It doesn’t work that way. 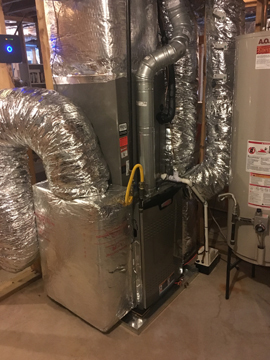 To know the right size unit, your HVAC contractor will perform a Manual J load calculation taking into account the size, layout and orientation of your home; the type, number and location of doors; and windows, insulation levels and other related information. Should I consider new technology? A number of advancements have taken place over the past few years so be sure to ask your HVAC technician about these new technologies. Some systems feature variable speed motors, which automatically shifts to high gear when necessary, seamless integration with other HVAC equipment (e.g. furnace, thermostat), and/or sensor-enhanced ventilation. 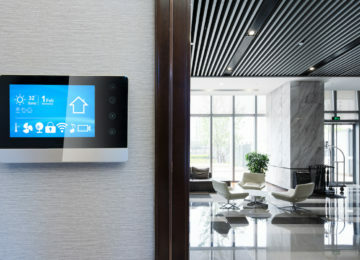 The HVAC industry is constantly evolving so expect to see some exciting new features. Do I need a new thermostat? If your thermostat is about the same age as your AC unit and offers limited capabilities, then you should definitely look into buying one. 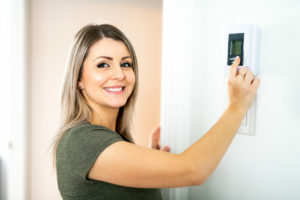 A basic programmable thermostat can help you save on energy bills by allowing you to set a cooling schedule while smart thermostats allow you to adjust temperature settings right from your smartphone. You deserve all the comfort that you need, especially after a long, tiring day at work, so let us help by keeping your HVAC system in great working condition. 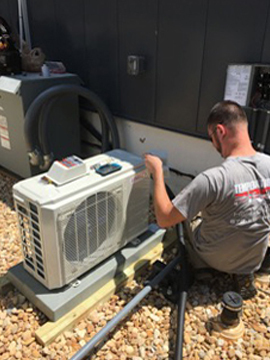 You can trust our expert NATE-certified HVAC technicians to address all your HVAC installation, repair and maintenance requirements. We also offer free home evaluation and estimate to help assess your needs. 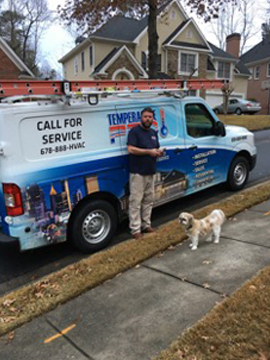 At Temperature Pro North Atlanta, your in-home comfort is our top priority so we get the job right the first time. 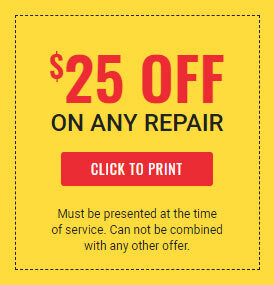 For questions, comments or to set an appointment, please Contact Us or give us a call at (678) 888-4822 today.